Strawberries are in, and school is almost out! It’s that time of the year again in Boston: strawberries are in, and school is almost out! 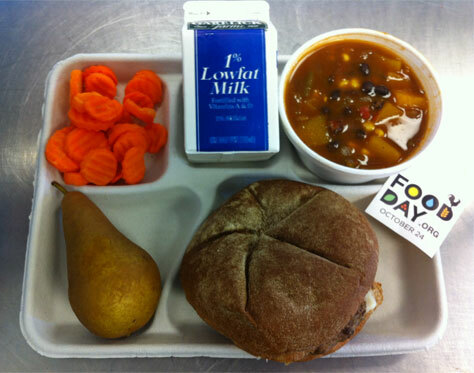 Last week cafeterias across the city served up fresh locally grown strawberries on the lunch line. 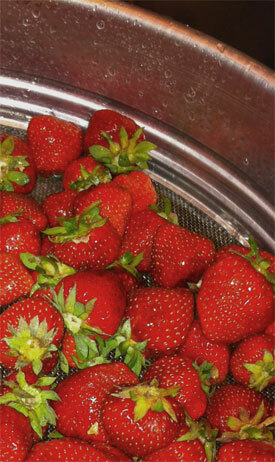 These strawberries were grown by Farmer Joe (Czajkowski) and his team at Czajkowski Farm in Haldey, MA. 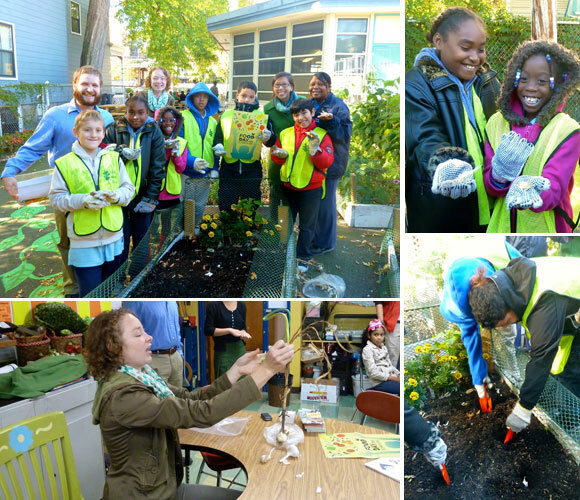 This is the 4th year Boston Public Schools has proudly served up these first fruits of the season. 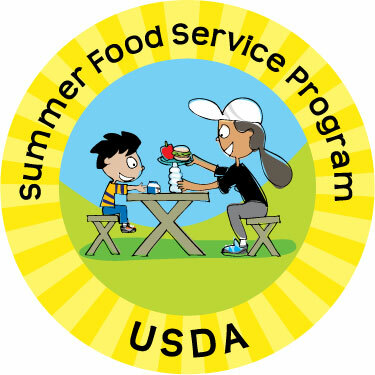 Just because school is wrapping up for the summer doesn’t mean you have to stop eating fresh, locally grown fruits and veggies! Boston has close to 30 farmers markets across the city selling a variety of locally grown produce, meats, flowers and other added-value products. To find a farmers market near you, check out www.bostonfarmersmarkets.org. Select farmers markets in Boston are accepting SNAP (Supplemental Nutrition Assistance Program) benefits, also known as food stamps, AND matching SNAP benefits with a dollar-for-dollar match up to $10 through the Bounty Bucks Program. Hope to see you enjoying the local harvest at the a farmers market near YOU this summer!